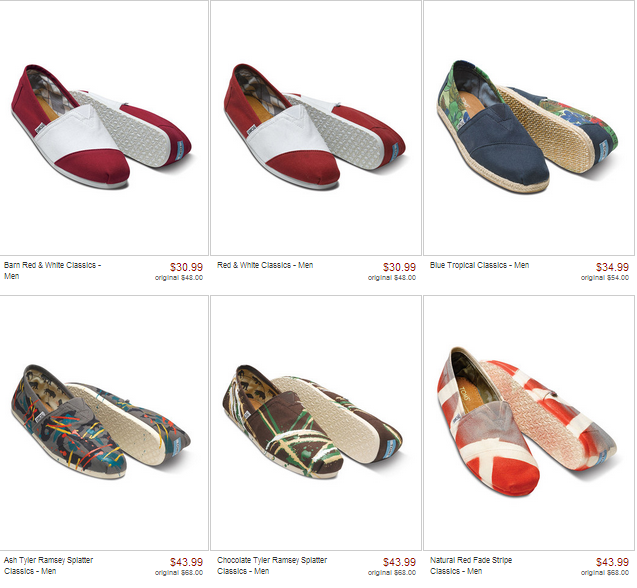 zulily is really great to customers. 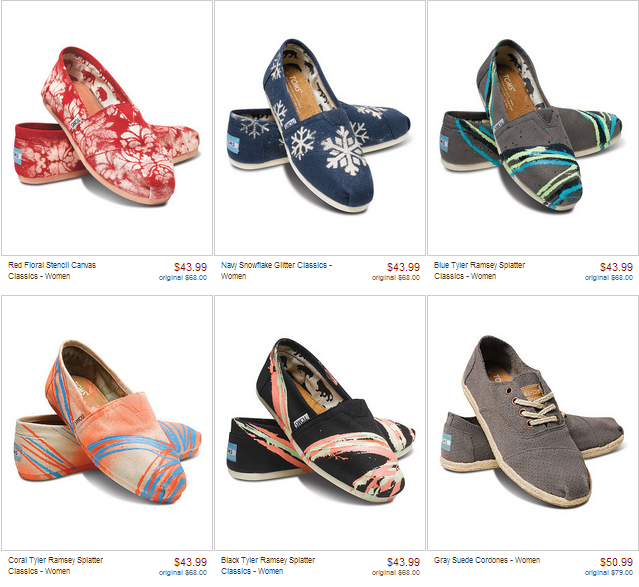 I was employee # 250 and now they are huge but I have since moved on to a new job. 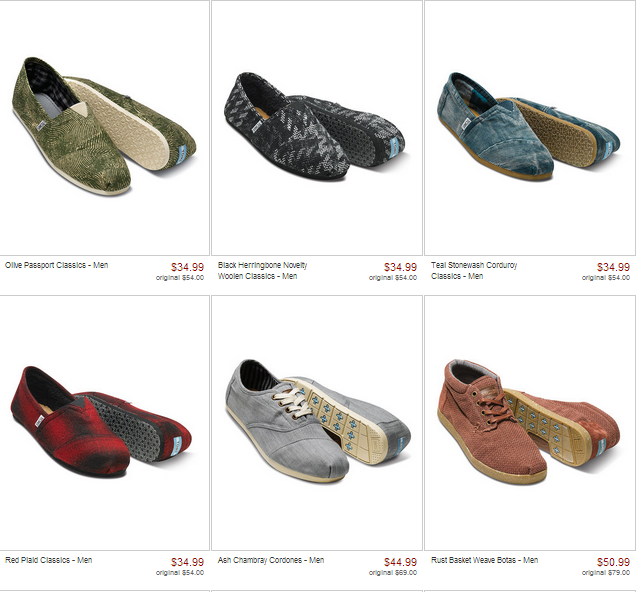 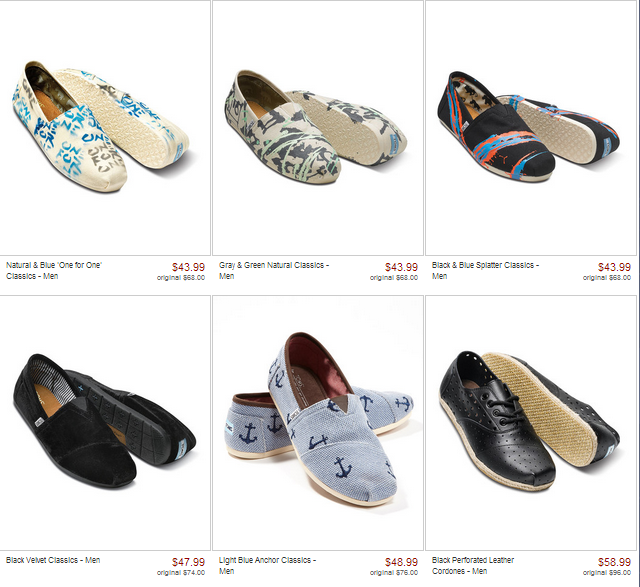 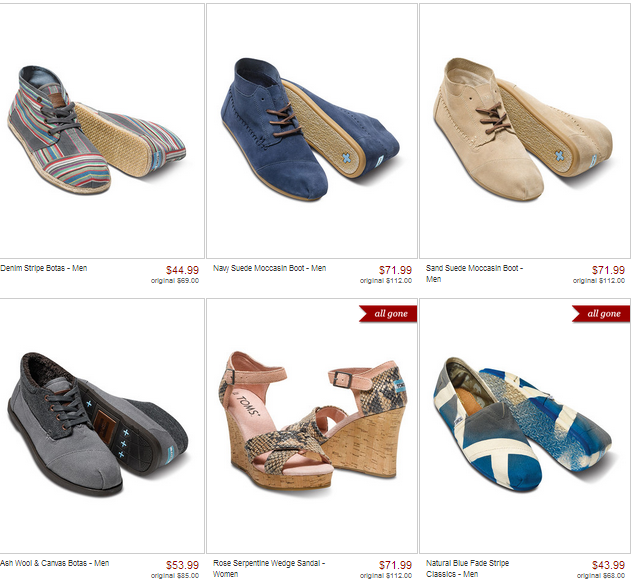 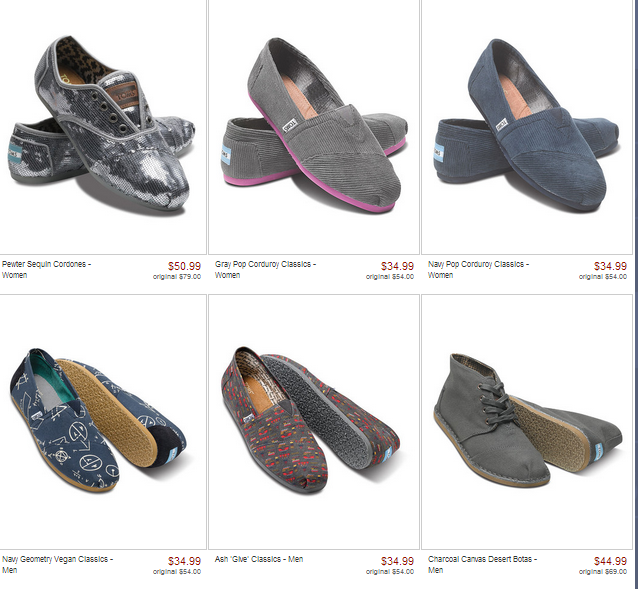 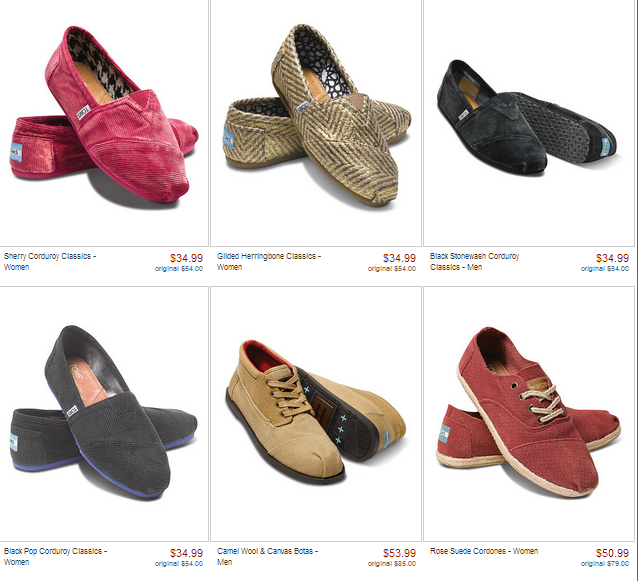 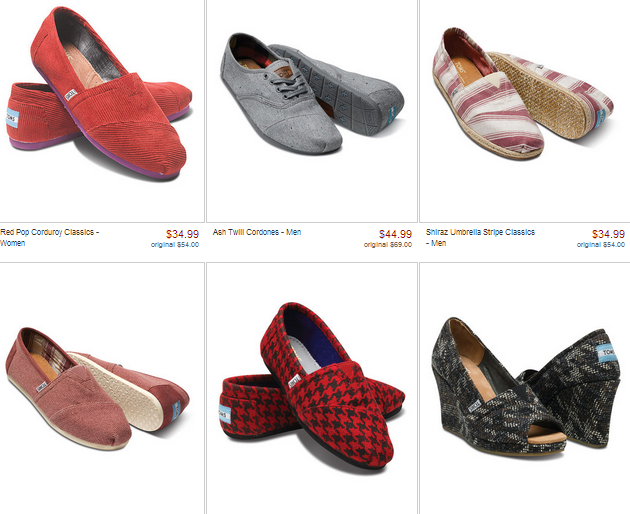 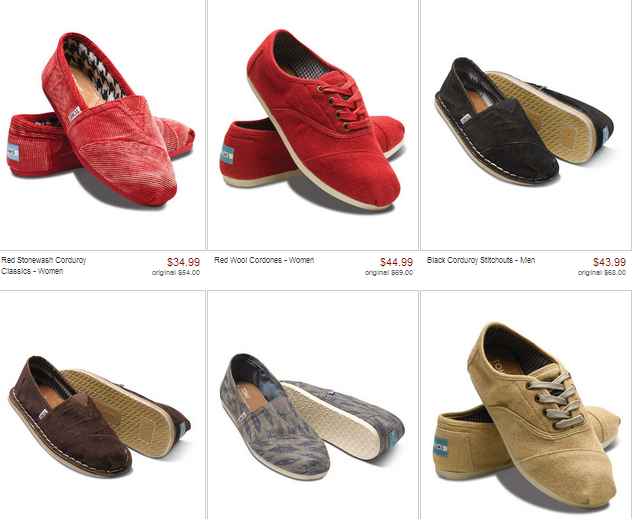 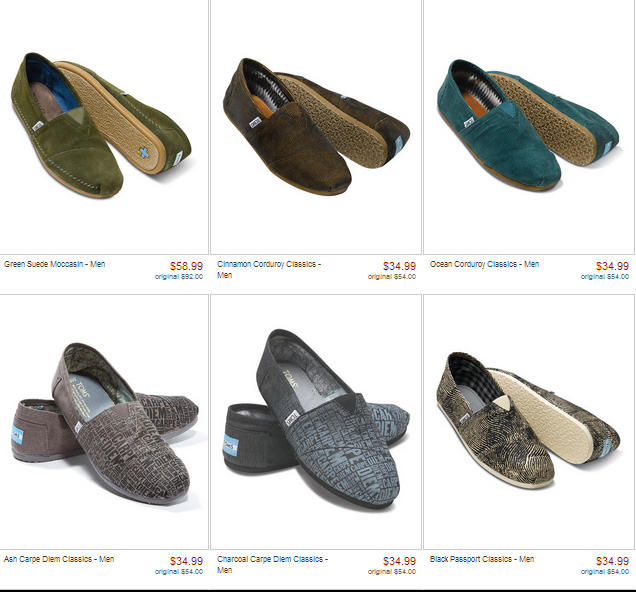 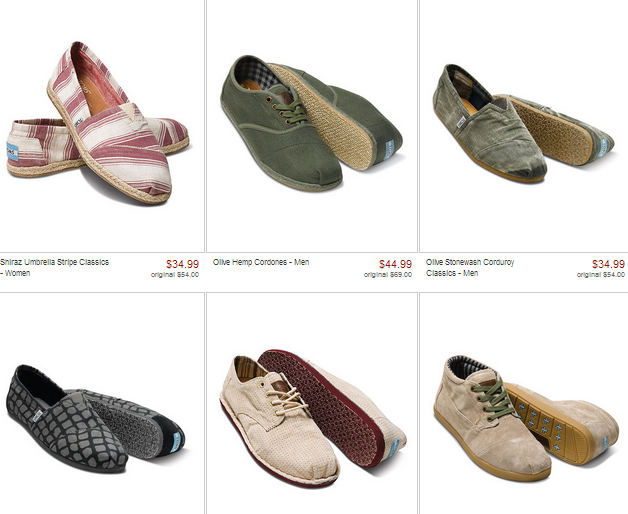 Anyways I highly recommend shopping fast if you want 35% off Toms because they are selling out fast. 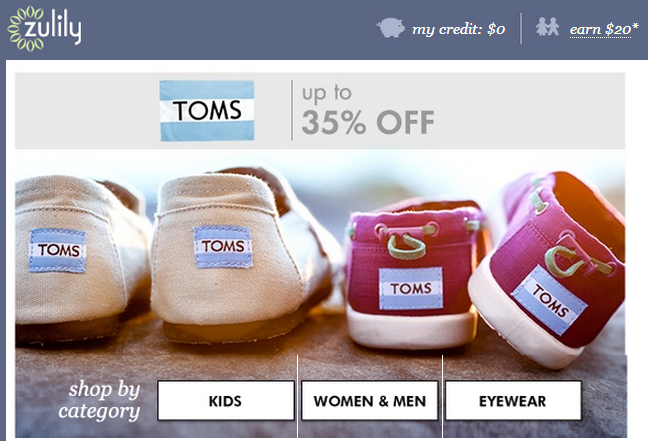 Keep reading for a list of what is left.